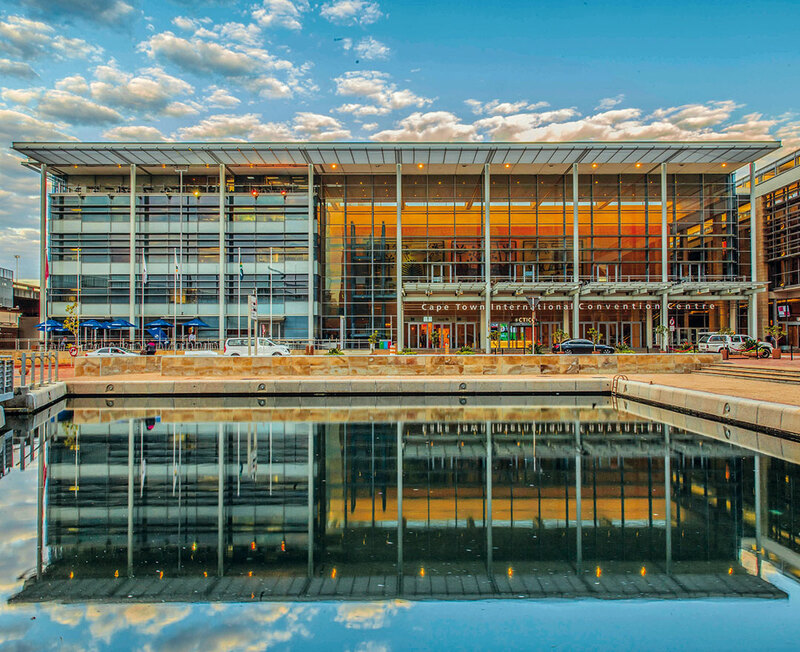 Located on Cape Town’s northern foreshore, beneath Table Mountain and only a 20-minute drive from Cape Town International Airport, the Cape Town International Convention Centre (CTICC) provides flexibility without compromise, as well as the most modern amenities and technology as mandatory components. The centre is built to meet and fulfil the unique and varied needs of its delegates and visitors. Its sub-divisible multipurpose facilities and dedicated exhibition space creates an environment conducive for a variety of functions to occur simultaneously. When the CTICC opened its doors in 2003, the media spoke of how this institution would welcome visitors from around the world to this great new venue in Cape Town. 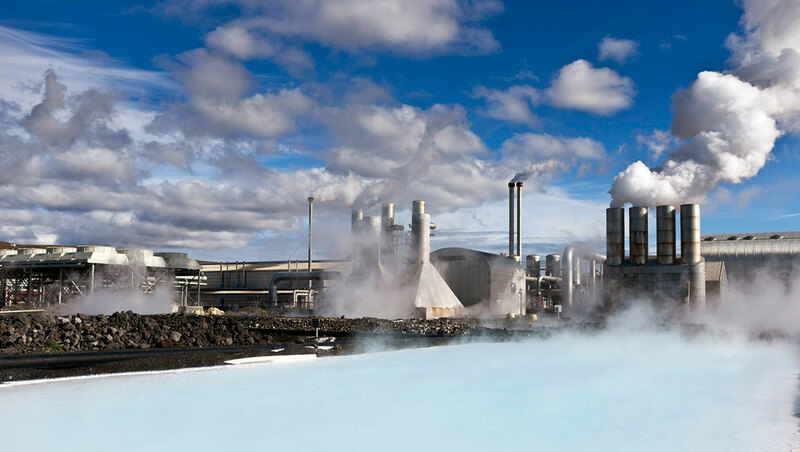 With 85 percent of the country‘s primary energy needs met by renewable hydro and geothermal resources, Iceland is a world leader in renewable energy. 100% of the electricity produced for the national grid is from renewables. The cost competitiveness of this energy, long term contracts and reliable delivery has attracted foreign investment and now the interest is more diverse than ever before with data centres and multiple use of geothermal energy and chemical streams at the forefront. Iceland is the place where things come together. Geographically half of Iceland is on the NorthAmerican Tectonic plate and half on the Eurasian plate. These boundaries between the continents explain Iceland‘s abundant source of geothermal energy. The location in the Atlantic is also the reasons for the powerful glacial rivers, harnessed for pure energy. And Iceland is at the crossroads of cold and warm oceanic currents, creating ideal conditions for rich marine life that forms the basis for one of the world‘s most advanced seafood industry, exporting pure products. We Scots have a long history of being entrepreneurial. We’re responsible for so many of the everyday things that we take for granted, like our telephones, televisions, refrigerators and toasters. We have made astounding discoveries in science, medicine and engineering: radar, MRI, ultrasound, penicillin, cloning, electromagnetics, insulin, anaesthetics, beta blockers, noble gases, steam engines and the Higgs Boson to name but a few. I haven’t even mentioned our impact on publishing, sport, and architecture. The list goes on and on. 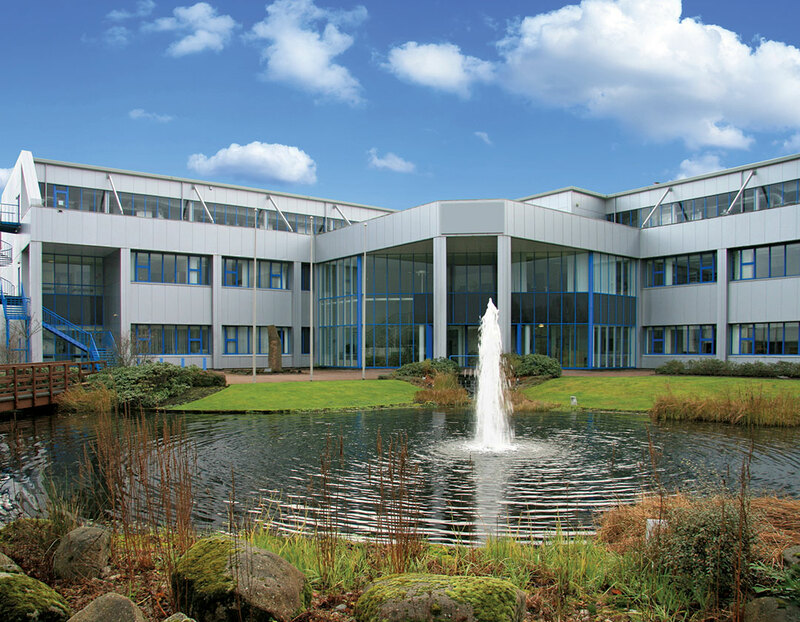 The Scottish city’s life science sector is flourishing – offering the perfect environment for investment and location. Glasgow is one of Europe’s great cities. It offers residents, visitors and businesses an extraordinary quality of urban life. It is a city where business, trade and investment flourish. Scotland’s largest city and only metropolitan region, Glasgow generates a whopping £19.25 billion GVA for the national economy per annum – the largest of any Scottish city. 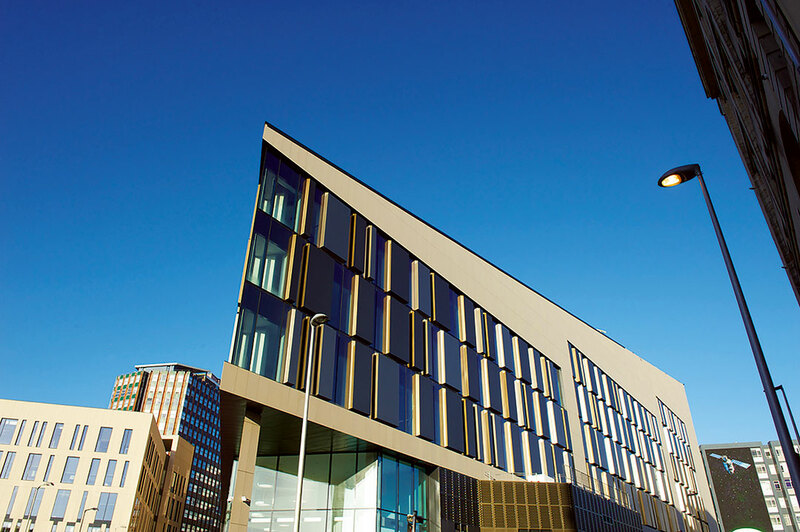 Glasgow has a modern mixed economy with strengths in a variety of sectors and sub-sectors from financial and business services to low carbon and renewables, and life sciences. 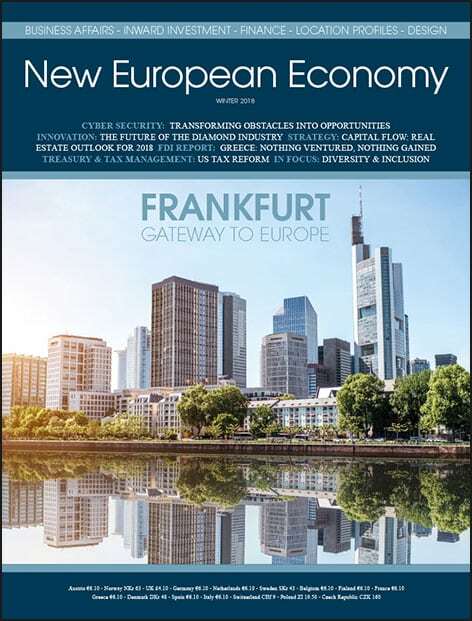 Positioned at the very heart both of Western Europe and Germany, Saxony-Anhalt – the eighth largest of Germany’s 16 federal states – boasts an enviable strategic location. There’s a lot more to do Saxony-Anhalt’s appeal than just location, however – a fact that’s being increasingly recognised by investors from every corner of the world.